We've covered gracious gifts for the Host & Hostess, and rounded up some gems for Him and Her... starting to feel a little short on dough? We've also chosen some products that are big on style but not on bucks. Meet our Gifts $50 & Under! Why we love them : These adorable little numbers make traveling light really fun. 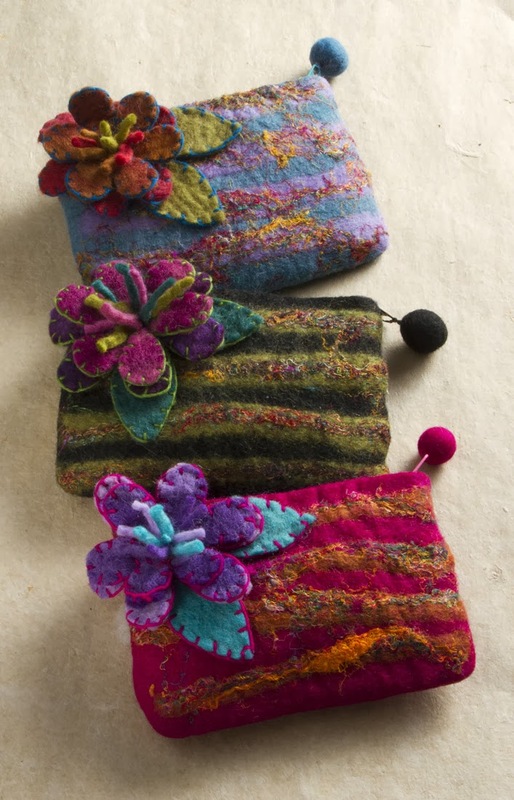 They're just the right size to tuck in a tote, yet they're so cute they deserve to be seen. A great stocking stuffer! 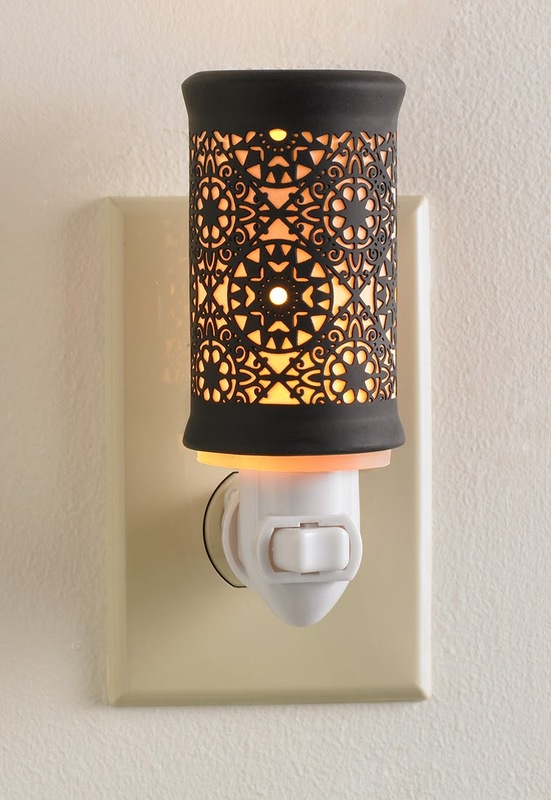 Why we love it : Who said nightlights are for children? With an intricate pattern of black porcelain layered over white porcelain, you'll be counting the hours until nightfall. 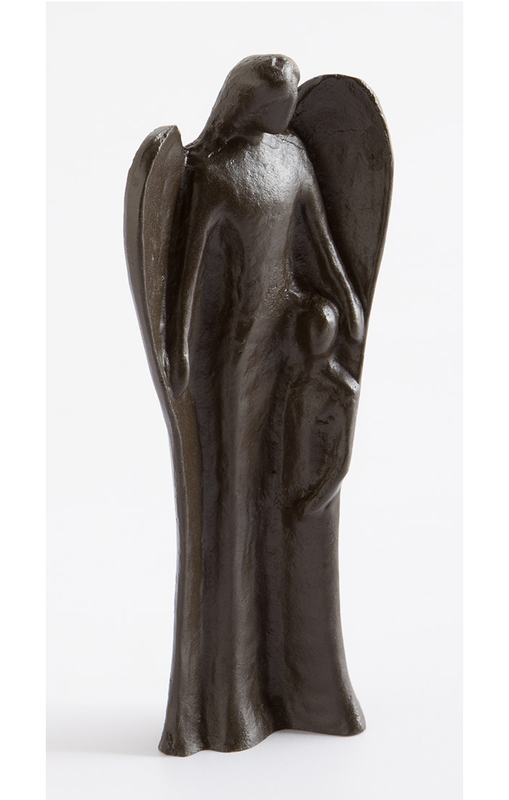 Why we love it : Expressing true grace and love, our guardian angel provides divine protection. It will impart a sense of tranquility wherever it is displayed. Why we love it : Wear alone, stack several, or mix with other bracelet styles. No matter how you wear them, you'll love the variety of citrine, cherry, honey, and natural hues. 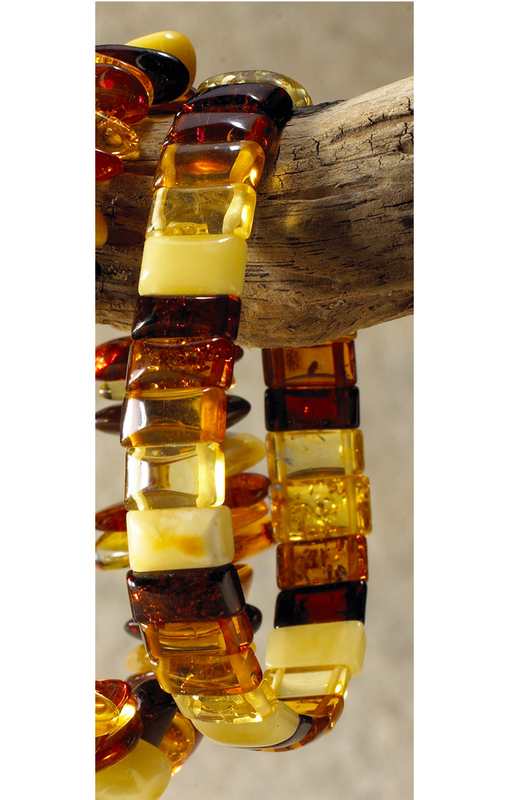 Each one is handmade of genuine Baltic amber. 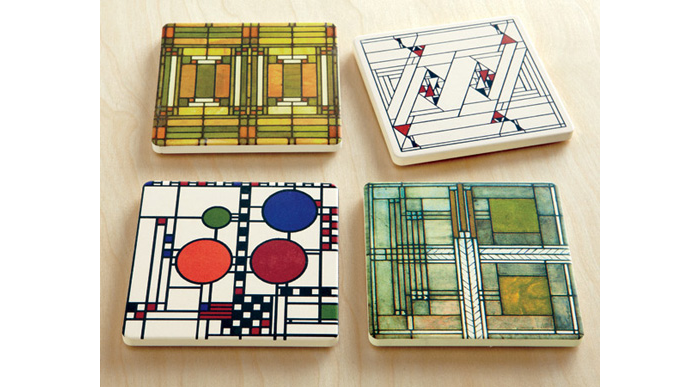 Why we love them : Four iconic Frank Lloyd Wright® designs are cleverly grouped together on simple stone coasters. A clean, architectural coffee table addition to set your seltzer. Why we love them : Our patch heart symbolizes how our ability to love endures. 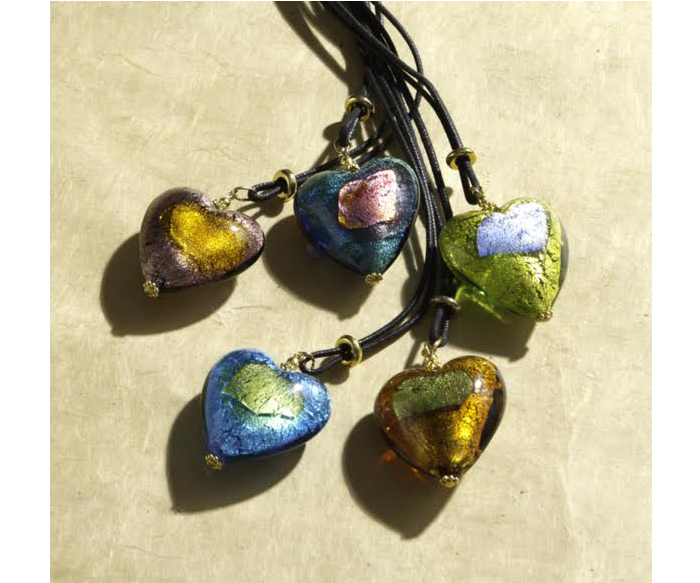 Mouth blown Murano glass with gold leaf and a colorful patch gently applied, it's an easy show of love and friendship. 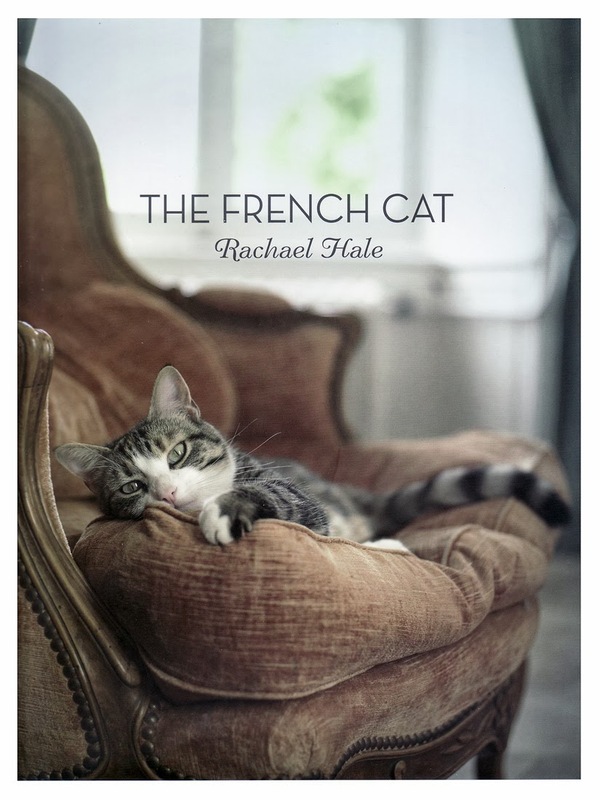 Why we love it : This heartwarming narrative by Rachael Hale features images of remarkable French landscapes and the cats that inhabit them. An all around delight for Francophiles and cat lovers alike. Why we love them : Six vibrant colors make up this set of drinking glasses, adding a rainbow of color to any table setting. Organic shapes add form to function, each one unique. 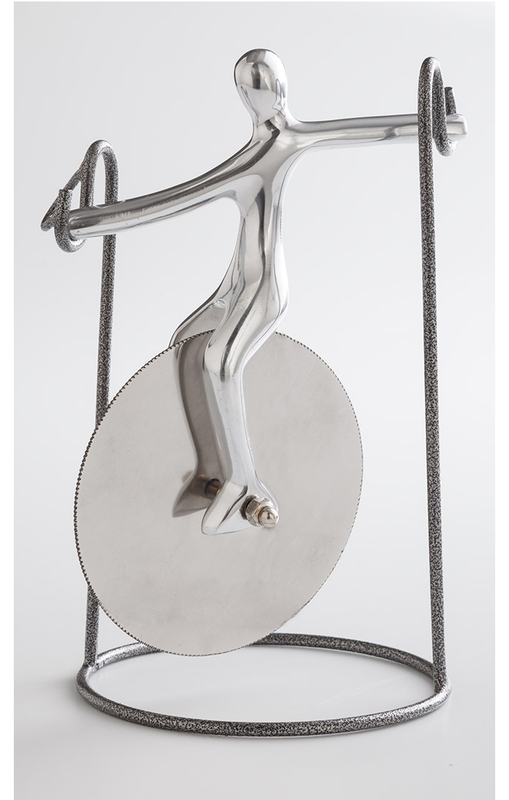 Why we love it : On balance, our charming unicyclist may be the most unique pizza cutter you've ever seen. A polished performer in the art of pizza slicing, you'll want to keep Pete on display even when pizza isn't on the menu. 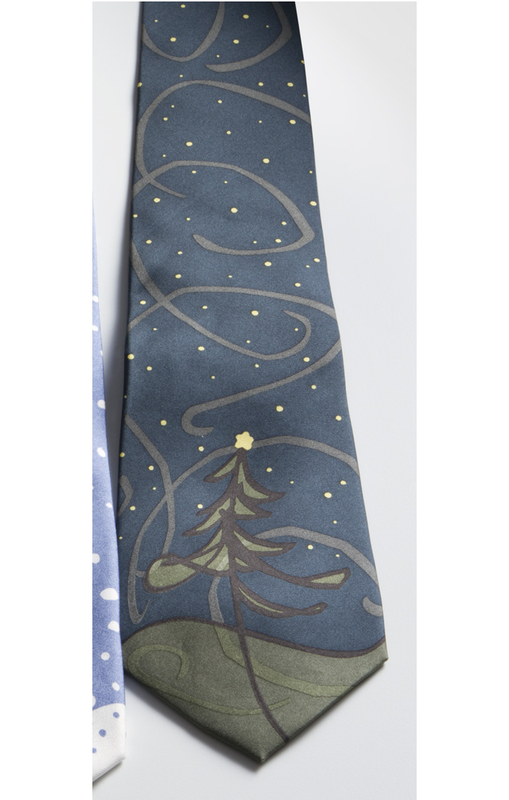 Why we love it : Express your Christmas spirit with this festive silk tie, adapted from original designs by School of the Art Institute alumna Sher Schier. A whimsical design turned chic with a natural, subdued color palette. Why we love it : Inspired by Chagall's America Windows, this automatic pop-up umbrella provides bright shelter on gray rainy days. Something so useful has never looked more beautiful. 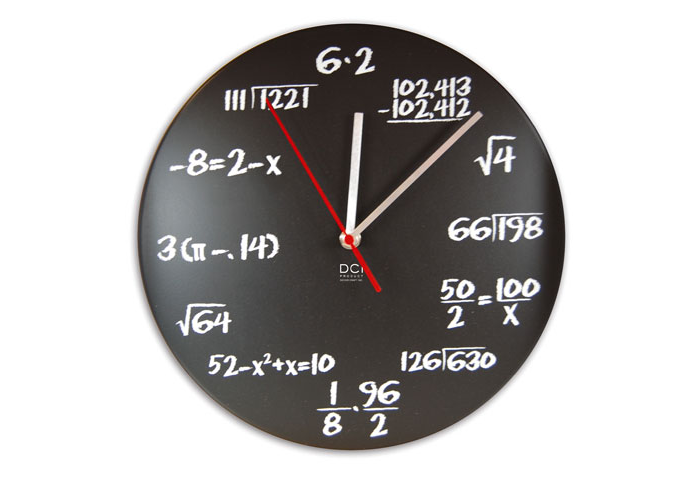 Why we love it : This clever clock gives you an opportunity to test your math skills. Each hour is marked by a simple math problem on what appears to be a chalkboard clock face. And there you have it! Great quality at any price. Happy shopping!